What’s Trending In Residential Architecture? When developing ideas and models that embrace new concepts in residential architecture, there are a number of things to consider. Trends make a tremendous impact when attempting to achieve architectural balance. Following these trends, while being true to timeless design is key. Here are a few that make a difference in design, following what the modern homebuyer may look for. While kitchens have always been a centerpiece of the home, today’s kitchens are more expansive and offer many more amenities that cater to making this a place of cooking, gathering and comfort. Smart appliances and spaces that offer high-tech convenience, such as hidden charging stations and alerts when refrigerated items are low, are becoming everyday staples. Also, adding a sitting area just off the Kitchen is advisable if it is not already part of the Living Room creating a Great Room. 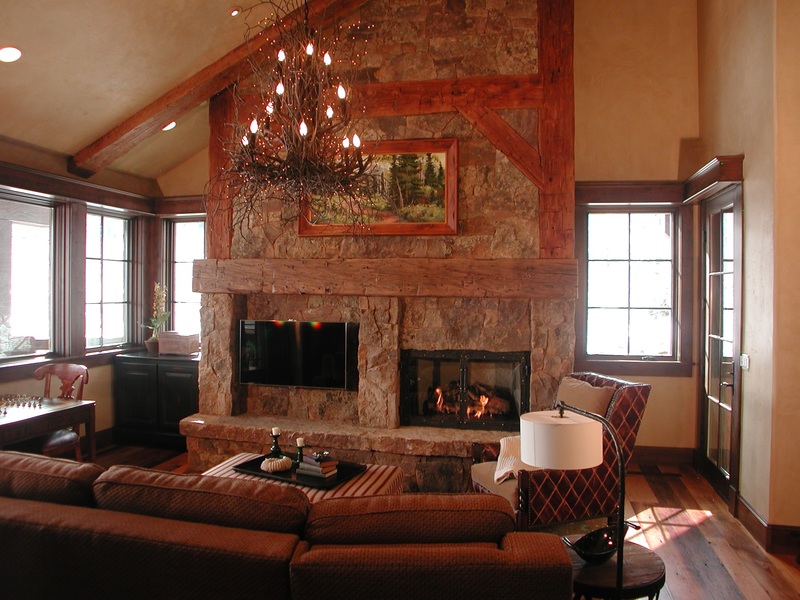 We typically put a fireplace in this ancillary room to the Kitchen creating a “Hearth” room. Having one big space that serves as a canvas is truly a designer’s delight. These spaces allow the removal of walls, blending multiple living spaces together. This helps create functionality on how the homeowner envisions their place to be. This also helps with modern and minimalistic designs. Building your home with green products or implementing a standard where the building’s functions and fixtures all give back to the environment continues to be a growing trend. Today’s bathroom is nothing like the past. They are equipped to be fully functional spa retreats, complete with outside showers (in certain environments, although we have done one here in Colorado), steam rooms, whirlpools and more. Heated flooring, soak tubs and sustainable materials that bring the outside in for a more relaxed appeal are all high on the priority list in trendy modern design. 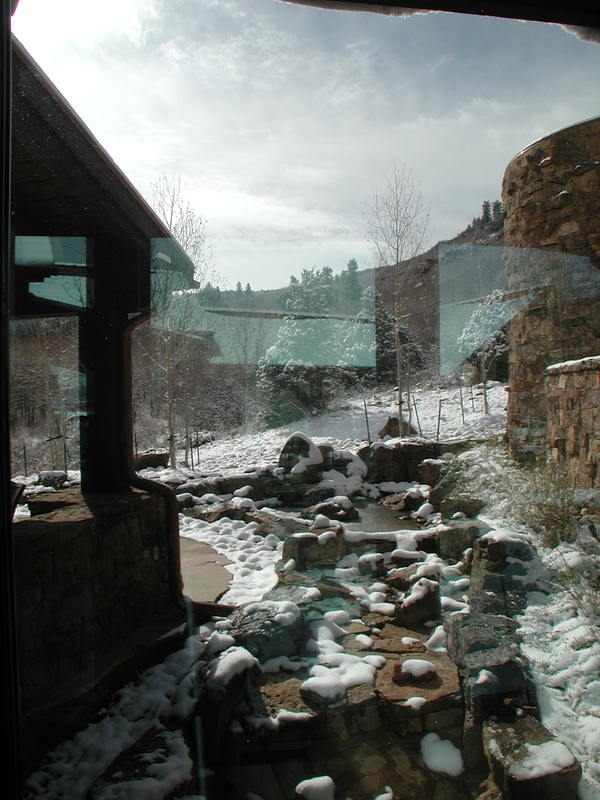 Modern Vail Valley architects will take these trends into account while designing a home, implementing timeless features that accommodate any interior design needs. Utilizing the expertise of full-service architects can make all the difference in look, feel and functionality. 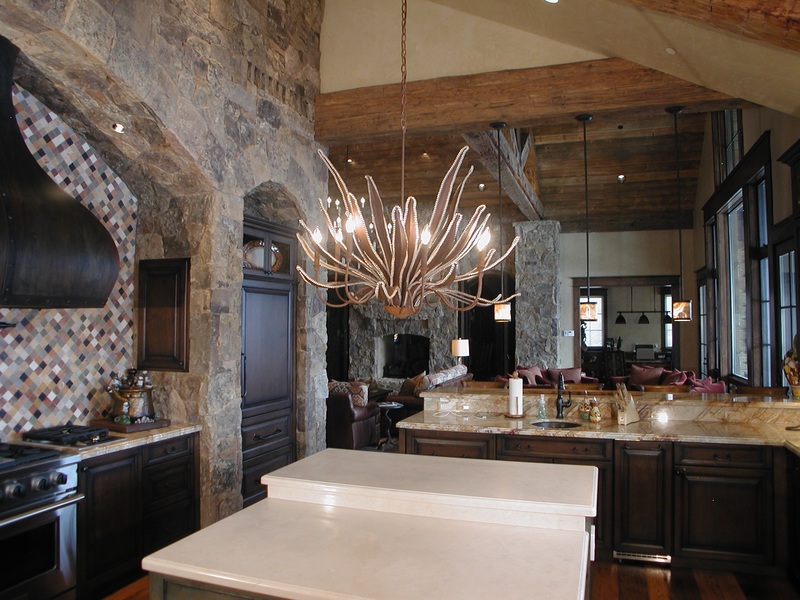 For more information on great design in Vail Valley, contact TAB Associates for a consultation on designing the home of your dreams today! Posted on November 15, 2016 November 15, 2016 Author adminCategories Architectural TrendsTags Residential, trendsLeave a comment on What’s Trending In Residential Architecture?